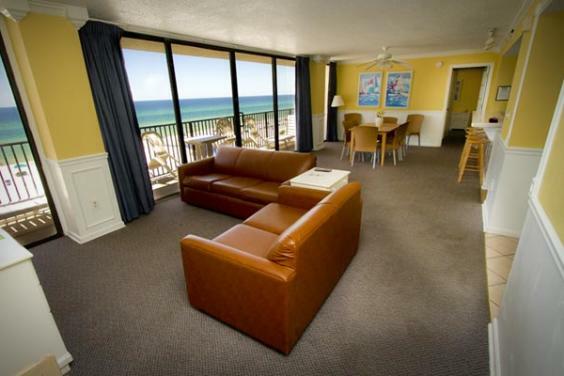 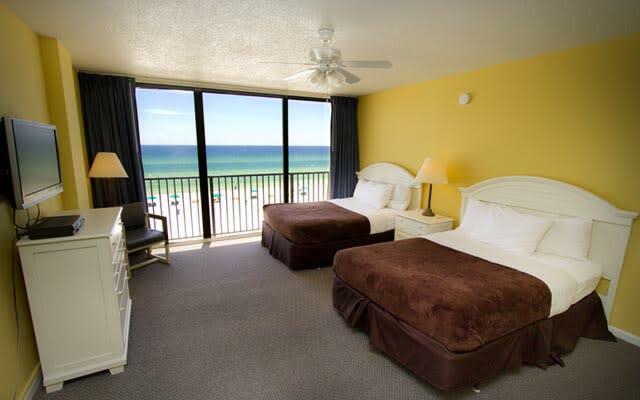 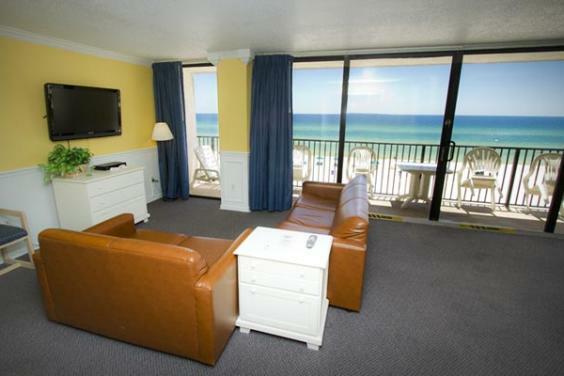 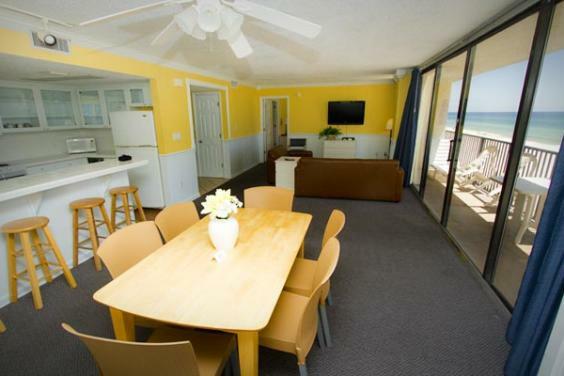 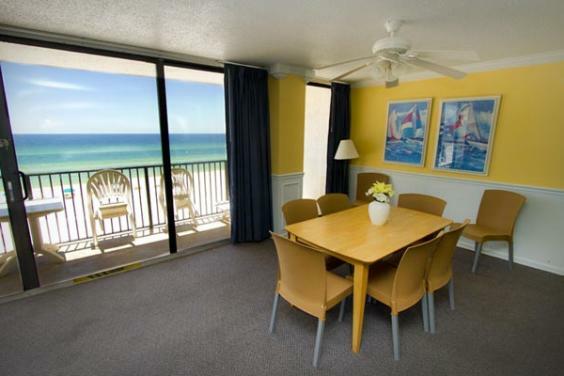 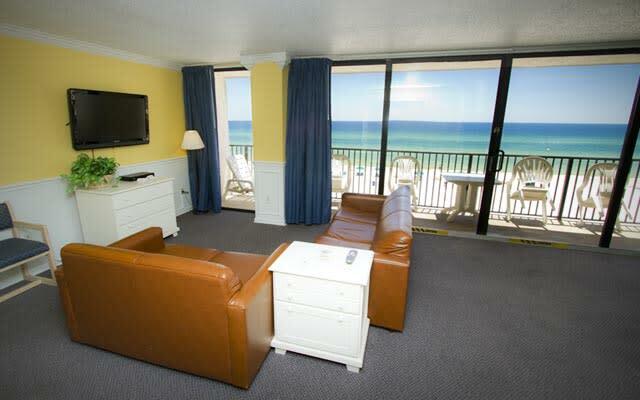 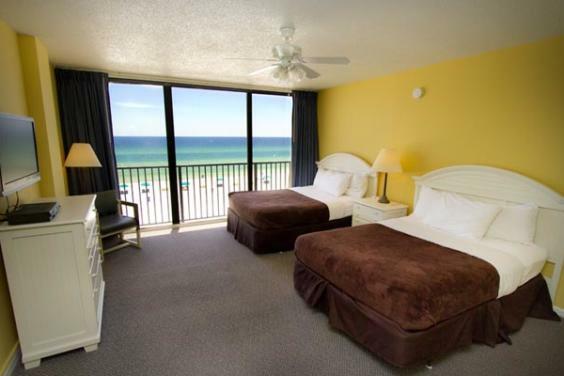 The Sandpiper Beacon Condos are located next to the resort in the SeaChase Condominiums. 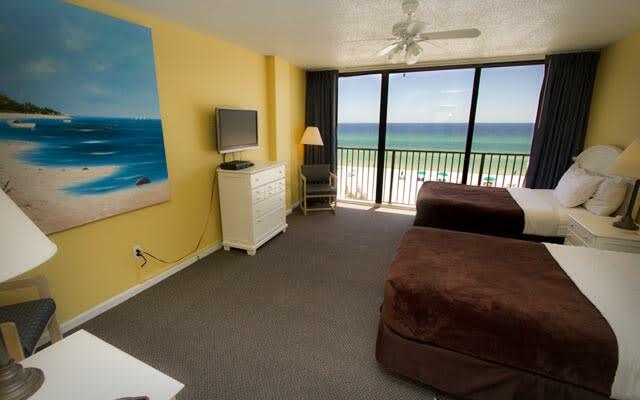 Each bedroom, as well as the kitchen/living area offers incredible beachfront and gulf views. 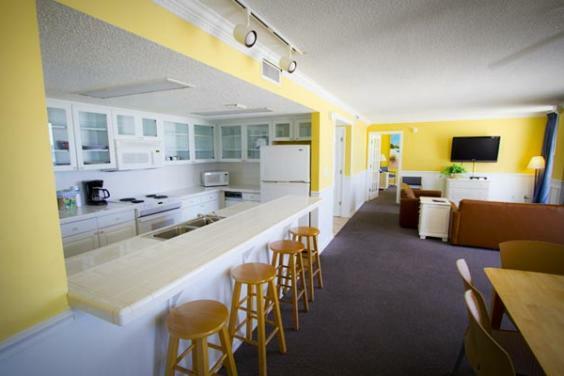 When you reserve one of these spacious condominiums (1,200 ft) you still have access to ALL of the resort's amenities, activities, and service (housekeeping, maintenance, resort services, etc.) 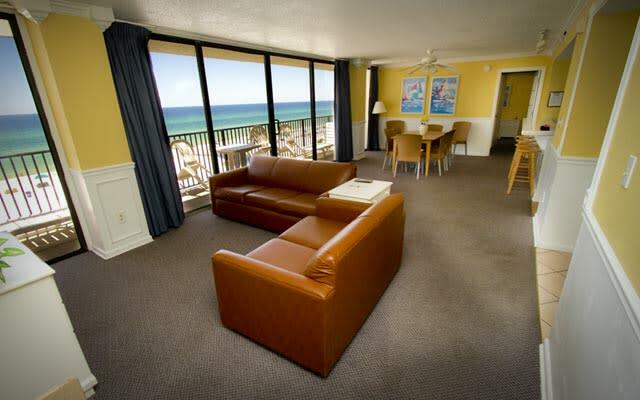 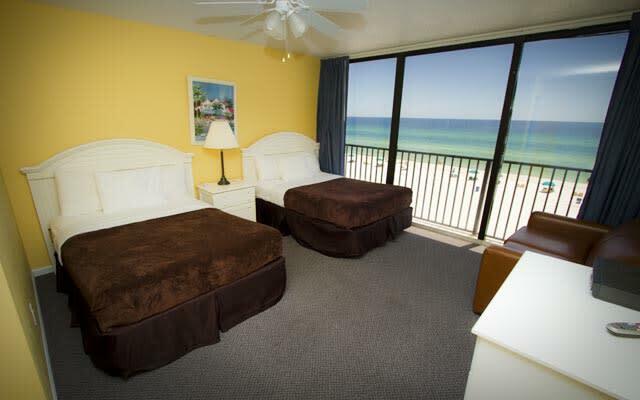 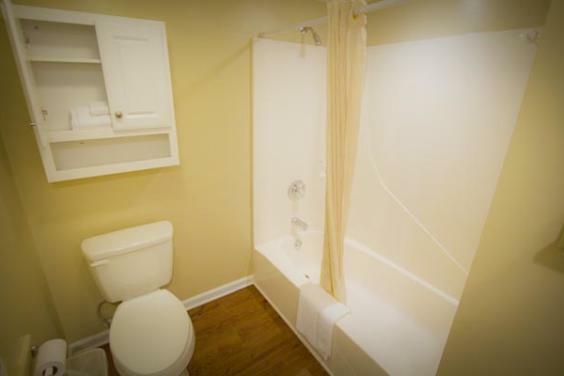 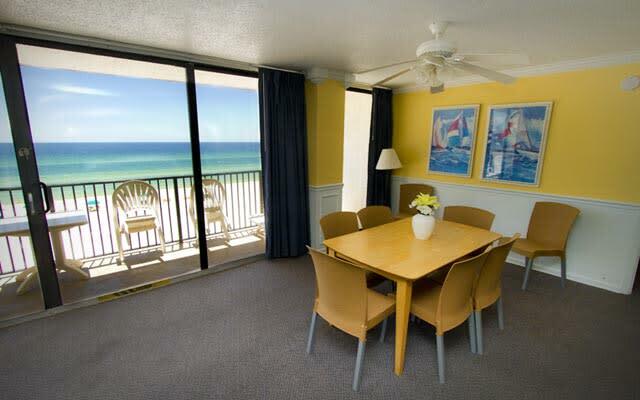 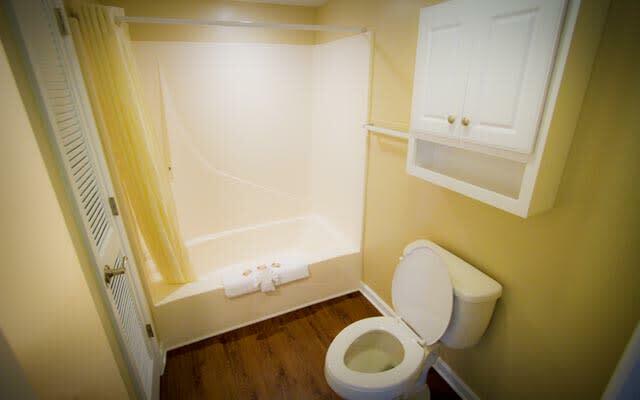 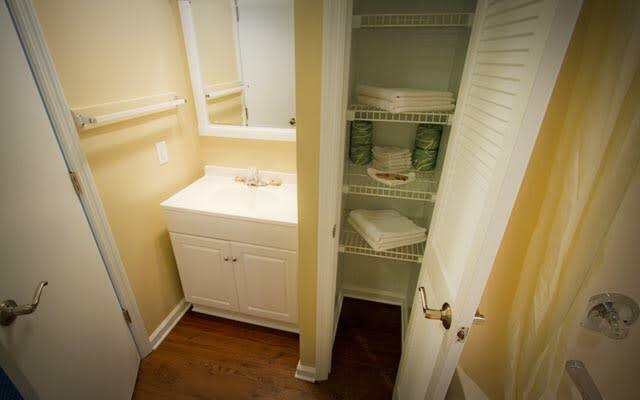 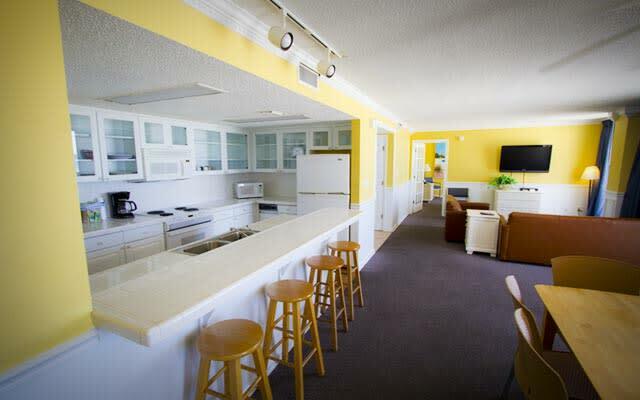 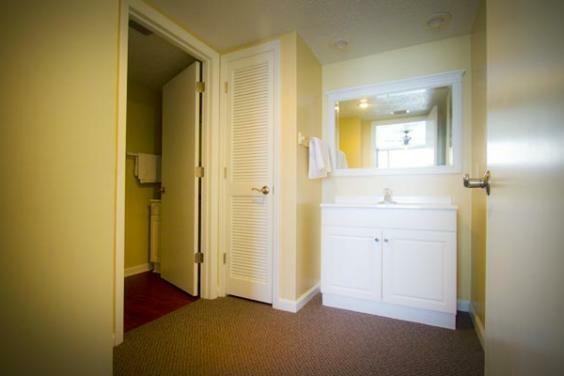 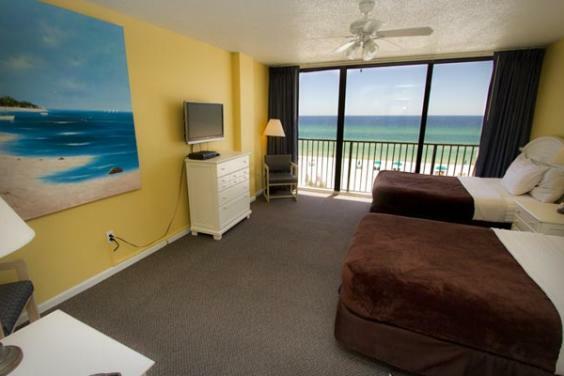 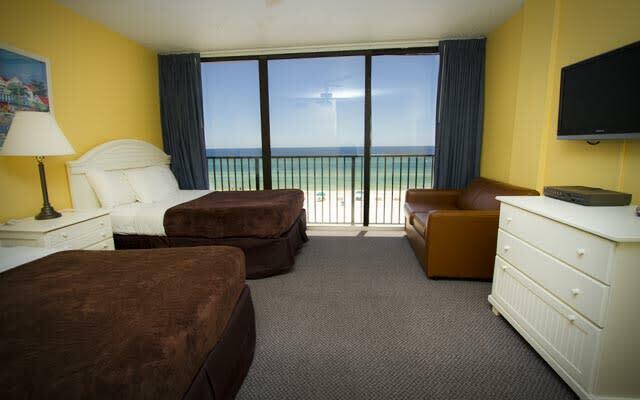 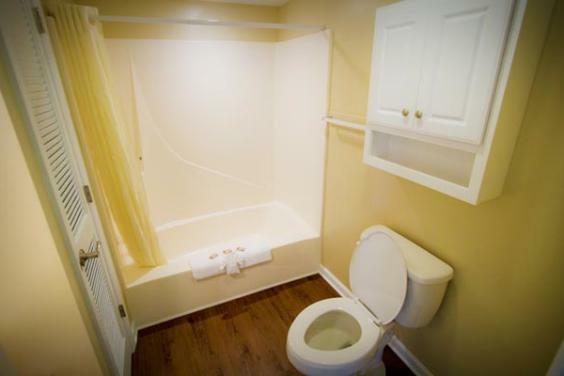 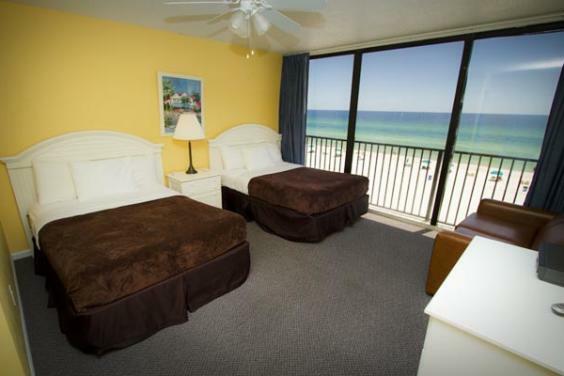 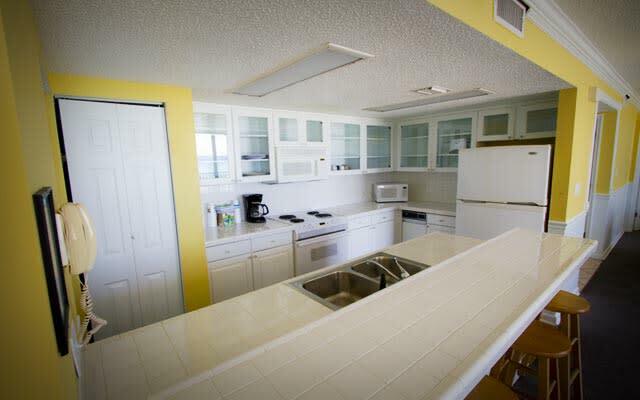 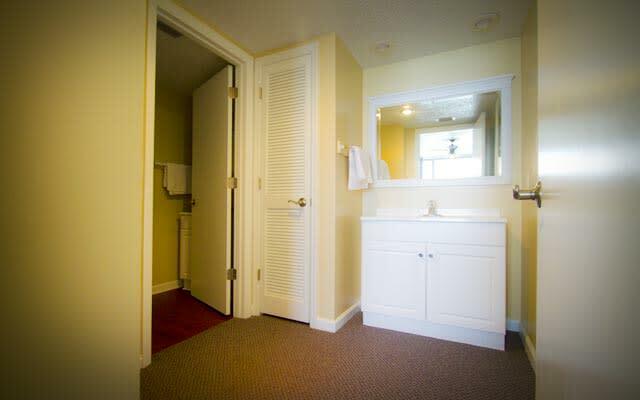 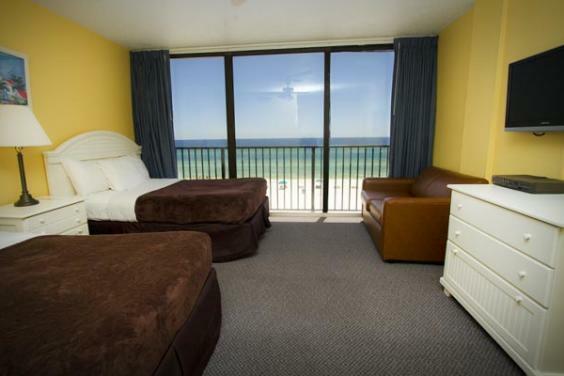 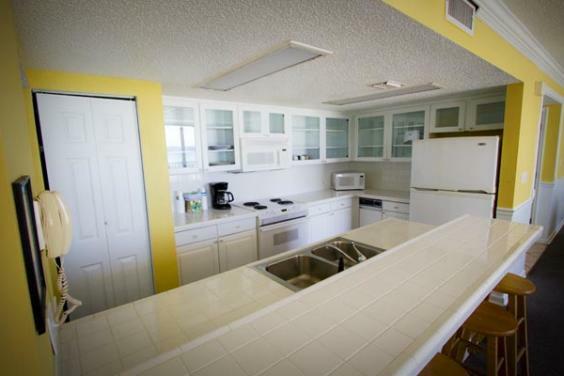 This is a unique combination and very difficult to find in other Panama City Beach Condos .